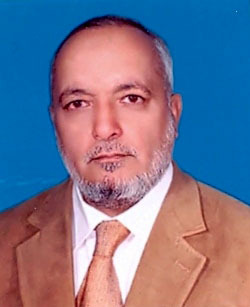 Sayed Yosuf Haleem, Sayed Yousuf Aleem Alim, son of Sayed Husain was born 1959 in Nangahar Province. He was awarded Bachelor of Art in Law and Political Science- Kabul University. He joined the Ministry of Justice in 1985. Haleem speaks Pashto, Dari and English.